The four-petaflop Cray XC-50 will support the multinational ITER fusion project. This year, Japan will deploy a Cray XC50 that will be the world's most powerful supercomputer in the field of advanced nuclear fusion research. It will be installed at the National Institutes for Quantum and Radiological Science (QST) and used for local nuclear fusion science and to support ITER, the massive multinational fusion project scheduled to come online in 2035. 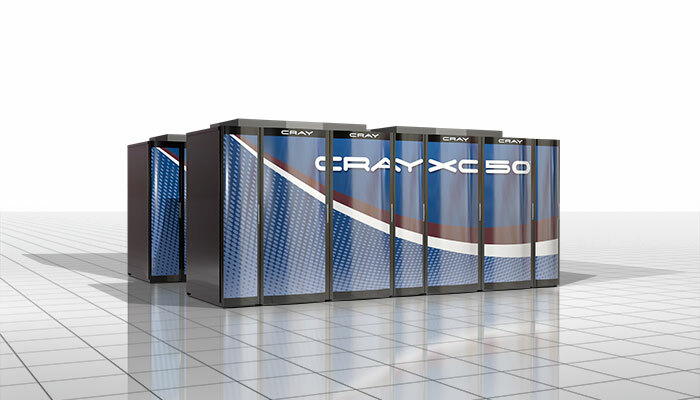 QST's system, which has yet to be named, won't even be the top Cray XC50 system (that honor is held by the Swiss National Supercomputing Center's "Piz Daint"). It will crack the top 30, however and, as mentioned, be the fastest fusion research supercomputer. Over 1,000 European and Japanese researchers will get access to the system, which is optimized for plasma physics and fusion energy calculations. "The speed and integrated software environment of the Cray XC50 will enhance QST's infrastructure and allow researchers to speed time to discovery," said Cray Japan's Mamoru Nakano. ITER is still a long way from even running, let alone heralding a breakthrough that will pave the way to commercial fusion reactors. Though it won't be fully finished until 2035, scientists hope to start running experiments by 2025. Once commercial fusion reactors come online, they'll be able to supply humanity with unlimited energy for potentially millions of years. Recently, MIT announced that it would work on its own fusion project with the aim of bringing a 200 megawatt reactor online by the year 2033. It plans to use newly available superconducting materials and technology that can create magnetic fields four times stronger than any in use now. Such powerful magnetic fields are required to keep the explosive nuclear fusion reactions contained.